Florida is the most southeastern state of the USA. The state capital is Tallahassee. Florida’s population is16 million. 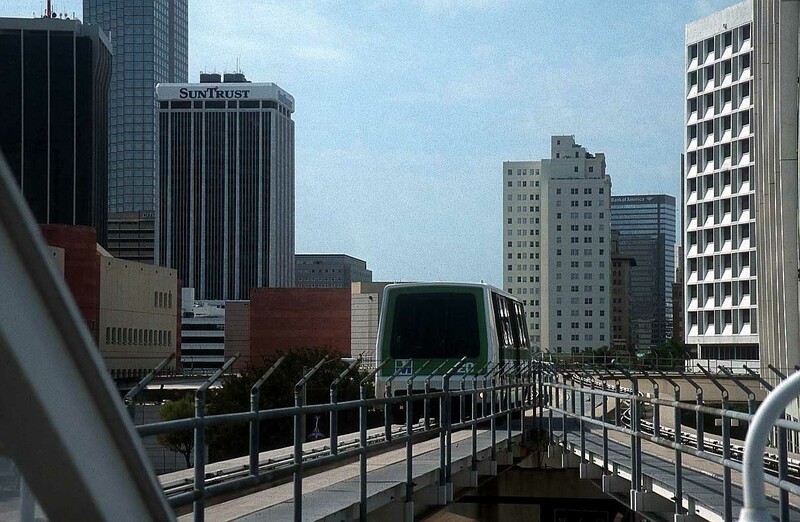 Miami: Population: 600,000 in the City of Miami, and in Greater Miami 2.1 million. Half of Miami's population is Hispanic. 11 million tourists visit the city every year. 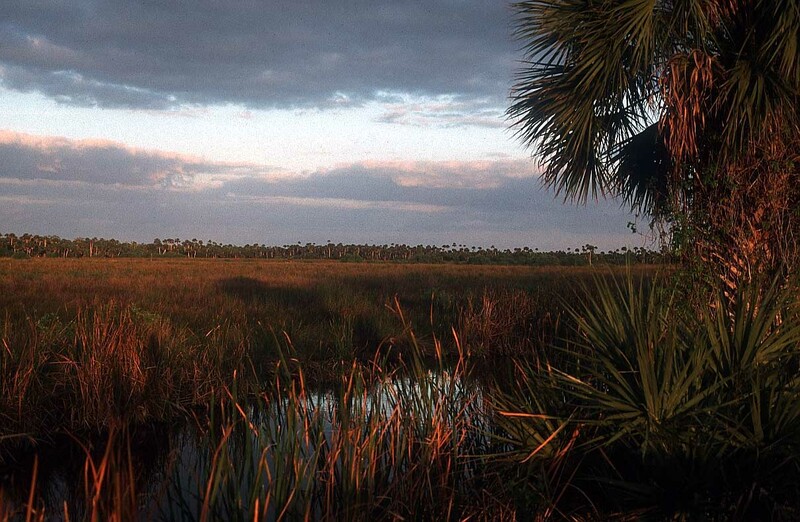 Everglades: Everglades National Park is known for both temperate and tropical plant communities, including sawgrass prairies, mangrove and cypress swamps. 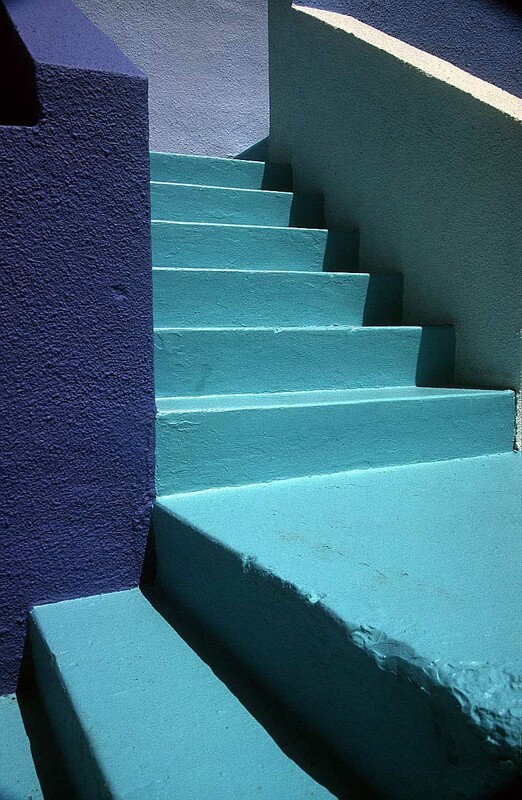 At one time, Florida, “trong>The Sunshine State”, was the holiday haunt of the well-heeled and famous. 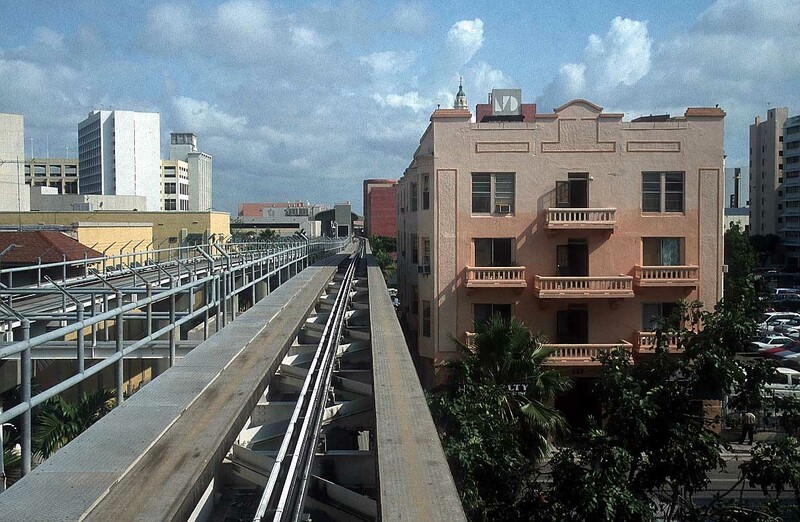 In the late 1800s, as investments were made in hotels and railways, tourism in Florida began to flourish. The railways and the arrival of motor vehicles made Florida accessible for people from far away. 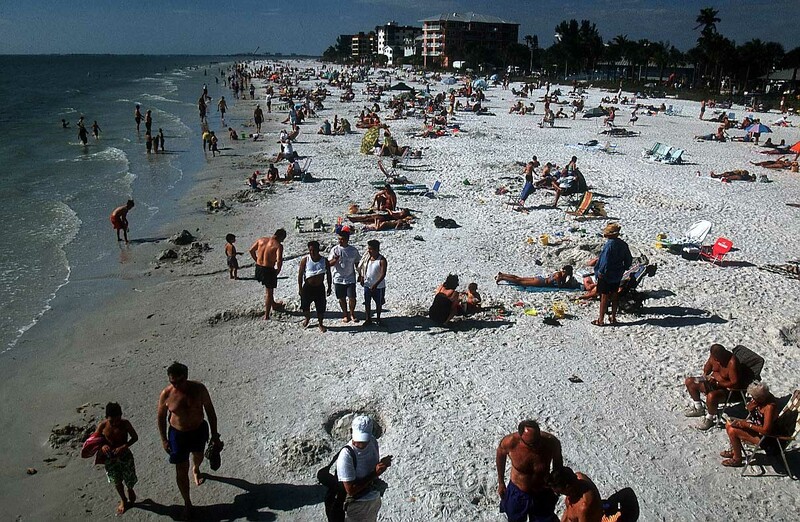 Thousands of tourists flocked to Florida in the early 1900s, putting it firmly on the tourist map. To holiday in Florida was however still expensive and many visitors brought their own provisions. These travellers were dubbed “tin-can tourists”. 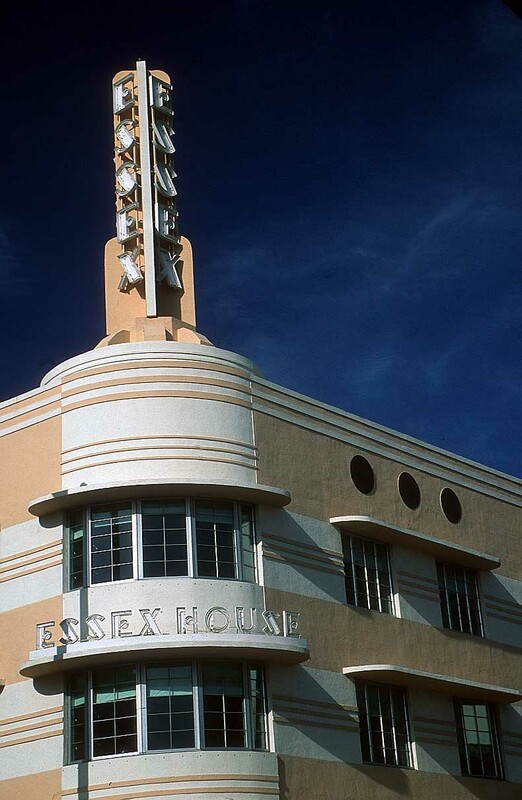 Tourism expanded considerably with the dawn of airline travel in the 1930s, and today Florida is a popular holiday destination for people from all over the world. The state has basically two seasons, wet and dry. Most visitors come in the winter for the warmth and sunshine. The summer (May to October) is hot and sticky, with rain storms most afternoons and mosquitoes more abundant. However Disney’s ‘Magic Kingdom’ and other theme parks around Orlando have managed to make Florida more of a year round destination. The Keys: Florida Keys is a 120 mile long chain of islands about an hour from Miami by car. These paradise islands are linked to the mainland by the Florida Turnpike at Key Largo, and from there all the way to Key West the scenic highway has been designated “An All-American Road”, the only one in Florida. Not surprisingly most activities around these beautiful islands centre on the sea, with boating, scuba diving and game fishing pre-eminent. It is claimed that more world records for game fish have been established among the Keys than anywhere else in the world. The writer Ernest Hemingway was a resident on Key West who managed to combine writing with his passion for fishing in his novel “The Old Man and the Sea”. His home for ten years is now open to the public. The Panhandle: In the north west of Florida a narrow 200 mile long strip of land between the Atlantic Ocean and the Gulf of Mexico has long been known as “The Panhandle” because of its shape on the map. Previously an area of farming, forestry and industry, mass tourism became more important in the second half of the 20th century, until the Deepwater Horizon oil spill off Pensacola Beach threatened the tourism and fishing industries. However the ‘Emerald Coast’ of The Panhandle is still known for its sparkling beaches and quaint beach towns. In addition to the many water-based activities, nightlife is a speciality of the Panhandle, including the largest night club in the US, the Club La Vela. Hurricanes and Florida used to go together – up to 2005, 114 hurricanes had hit Florida in the previous 160 years. BUT Florida then went over ten seasons without a hurricane hitting land in the state, and the one that did hit in 2016 was soon downgraded to a tropical storm. During the decade from 2005, 66 Atlantic Hurricanes passed the so-called hurricane state by – hence the question mark in the title. However, it is still true that more hurricanes hit Florida than any other state of the USA. During mid-August to late October, energy from warm tropical oceans with surface temperatures above 26.5 degrees Celsius causes disturbances known as tropical depressions. These are giant spiralling storms with wind speeds above 74 miles (119 km) an hour, spinning round a low pressure centre known as the eye of the storm. All people can do to protect themselves is get out of the storm’s way, either by evacuating the threatened area or going to a shelter, which is why forecasting and classification is so important. What is the difference between a hurricane, a cyclone, a typhoon and a tornado? The first three are just alternative names used in various parts of the world for the same thing. A tornado is rather different: it is a column of rapidly spinning air, associated with thunder storms mostly in the great plains states like Texas, Oklahoma, Kansas and Nebraska. Tornados can do a lot of damage: the strongest category tornado will take buildings off their foundations and deposit debris miles away. There are two different speeds that need to be considered: the wind speed of the rotation, and the forward movement of the tornado across the ground. In most tornados the rotation wind speed is less than 110 mph (180 km/h), and forward speed is under 70mph (112 km/h). However the most violent tornado ever measured had a wind speed of over 300 mph (484 km/h) at Bridge Creek-Moore in Oklahoma. The record for the longest path of a tornado is 219 miles (352km) recorded in the Tri-State tornado of 1925. To travel that far took the tornado three and a half hours, at the relatively slow speed (compared to the rotation) of 73mph (117km/h). Hurricanes are classified according to their wind speed: 5 is the highest category, having wind speeds above 155 miles per hour; category 1 means winds between 74 and 95 mph/ The stronger the wind, the more damage it is going to do. The calculation of wind strength is partly carried out by flying special planes with electronic equipment through the eye of the storm. And where do they get their names? From 1953 until 1978, hurricanes were only given women’s names, for some reason, but since 1979 men’s and women’s names have alternated. The names are chosen by the World Meteorological Organization, and they go in alphabetical order, so the first four Atlantic hurricanes of 2015, for example, were Ana, Bill, Claudette, Danny and Erica. The names of the worst hurricanes (measured by the damage they do) are not used again; the others can come round again after six years. Some of the worst hurricanes in recent years have been category 4 Andrew, in 1992, and category 4 Charley in 2004. The last bad hurricane to affect Florida was Wilma in 2005, which was category 3. What are the main dangers? If you are by the sea coast, the biggest danger could be from a storm surge in the form of a wave up to 20 feet (6 metres) higher than usual; these surges cause 90% of the human deaths from hurricanes. Then there are the strong winds, which could blow you over or cause you to be hit by flying debris. Houses often collapse onto their occupants and trees can be blown down and cars turned over. A hurricane can dump over two trillion gallons of water onto the land in a single day, causing floods and landslides. Hurricane forecasting in Florida is now fairly sophisticated so you will usually get a warning and may be told by the authorities to evacuate the area. You should stay away from the coast and low-lying areas, and leave mobile homes and go to shelters provided. Most people in hurricane-prone areas like Florida will have evacuation routes planned and an emergency kit which they can grab on leaving home. This should contain canned food and bottled water, a radio with good batteries and one or more torches, some clothes and money, and a first aid kit. 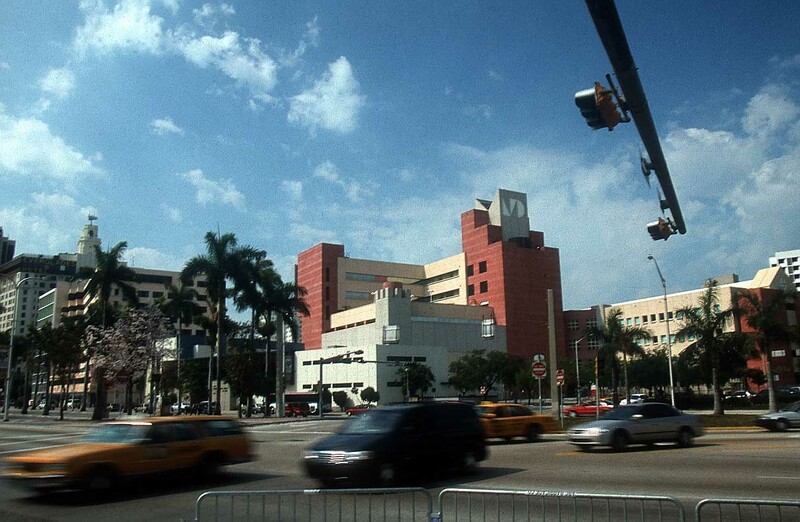 Miami, in the south east of the state of Florida is a major city and international hub. A lot of Cubans settled there after the Castro/Guevara revolution in Cuba, and the influence of that Caribbean island is evident in the city. Most tourists, however, head for the more glamorous Miami Beach, which not only has art deco buildings and beaches of white sand, but also famous hotels, some of them the last word in luxury, right by the sea. 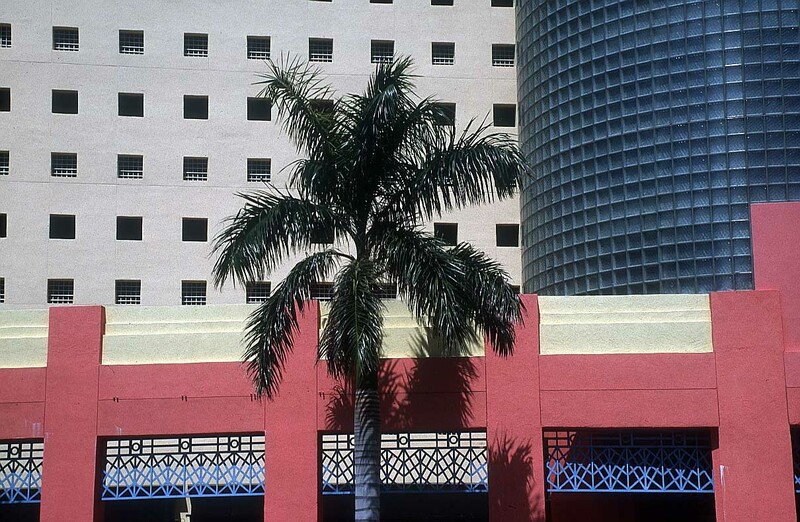 The Loews Miami Beach Hotel on South Beach, for example, is a beachfront Art Deco hotel in an 18 storey tower for a wide range of guests, including business men and families with children and even pets, who have their own special room service (there is a charge). 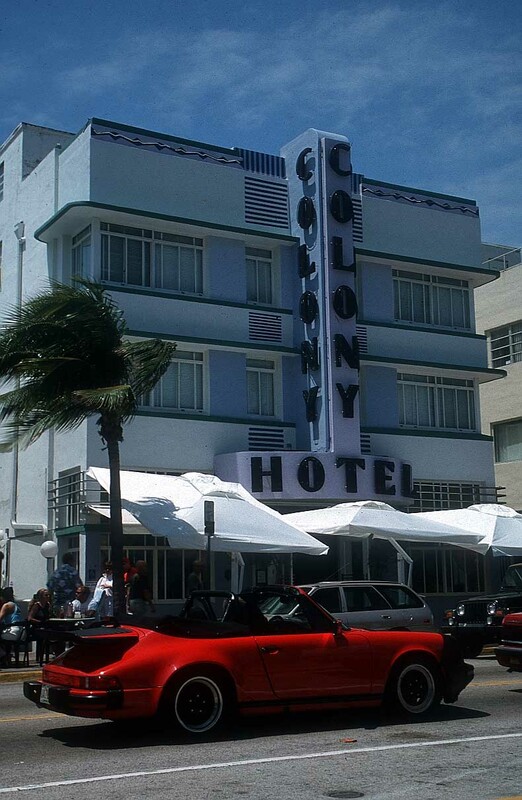 Also on South Beach is the Dorchester Hotel and Suites – a famous name, but this one is only 3-star. 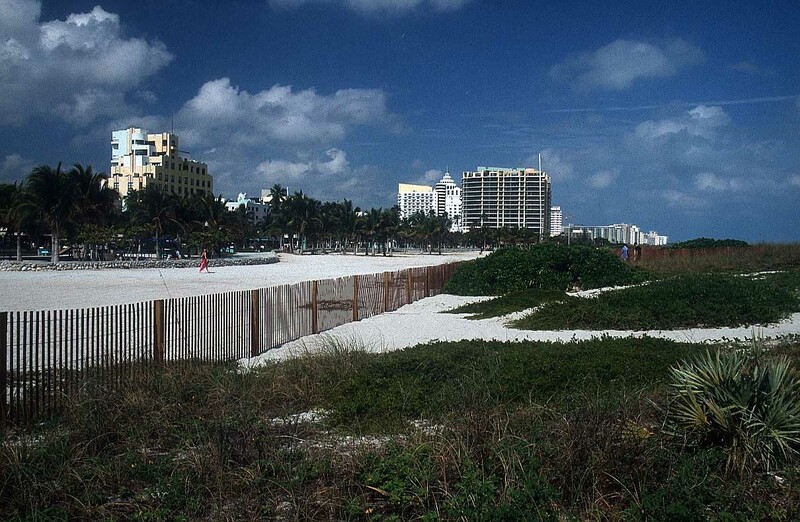 It is situated in the heart of Miami Beach, but the shore is only a 4 minute walk away. There are 127 rooms and a café, fitness room and launderette for guest use. Then on Ocean Drive, still in the Art Deco area, there is the Celino Hotel which advertises sporting activities, but doesn’t allow pets. In addition to their outdoor pool and fitness centre, they have negotiated reduced rates at a nearby health club. Water skiing, surfing, snorkelling, sailing and windsurfing can all be arranged, and there is access to a nearby golf course. 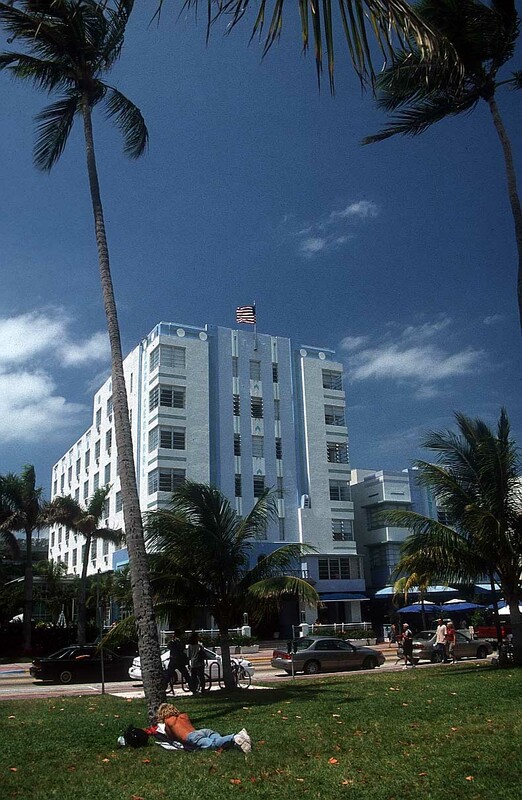 Also on Ocean Drive, at the northern end, is the renovated historic hotel called The Betsy. Its 61 rooms are just two minutes’ walk from the beach, and if you don’t feel like walking that far there are great views of the ocean from the rooftop lounge. This is America: you will find orchids in your room and a steak house in the hotel lobby. 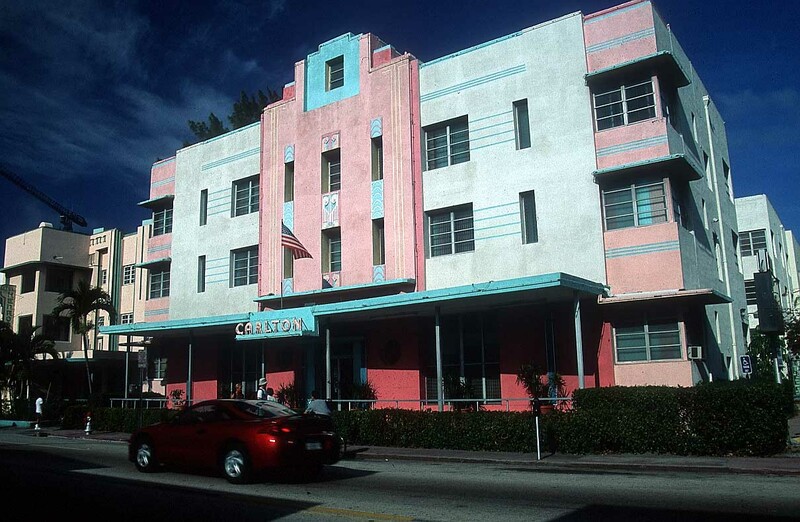 Another hotel in the Art Deco part is Casa Claridges in Faena Miami Beach, housed in a grand, colonial style building with Mediterranean themed décor. The 51 rooms have Spanish tiles on the floor and some rooms have a balcony. Executive Studios have a bed for a child and a Queen Room has two queen sized beds. Other choices are a Queen Studio Suite, King Room and Large King Room. 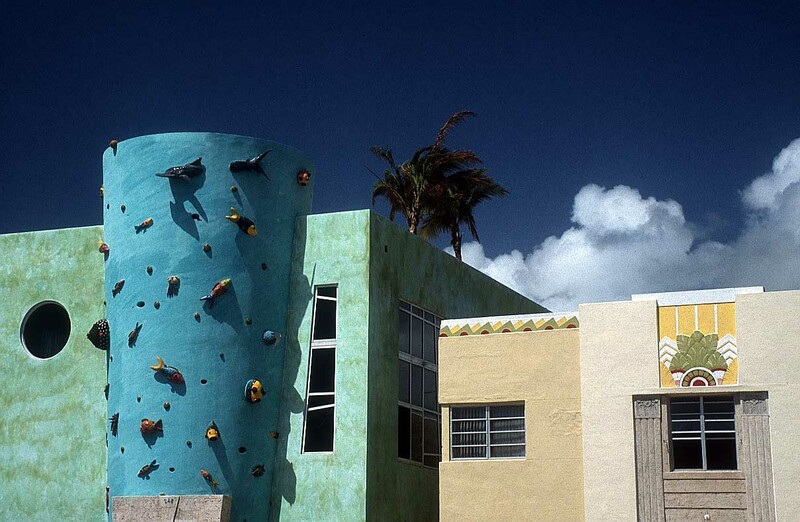 The Colony Hotel and Cabana Club occupies a landmark building in Delray Beach. 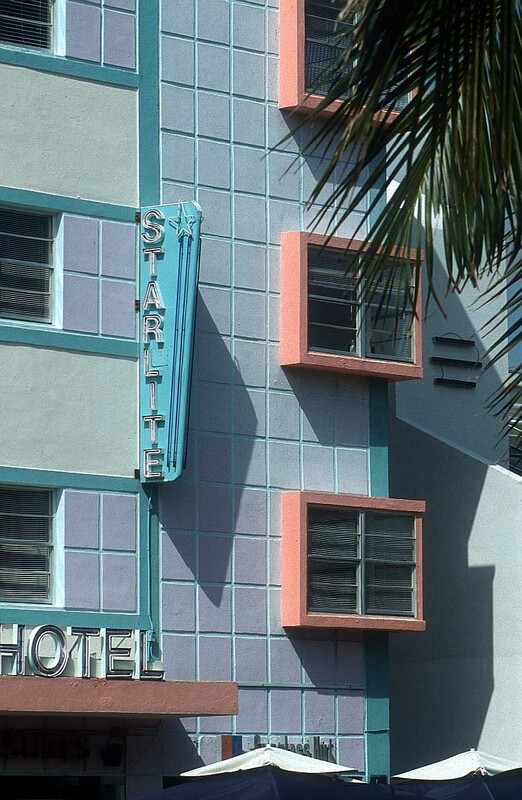 This is a historic Florida Hotel, built in 1926, but guests will find there is nothing out of date about the facilities in its 70 rooms, which are a mixture of singles and doubles. This is in an area of bars and restaurants, so not the place to choose if you wish to avoid the nightlife. During the day free access to the private beach for hotel guests is through the Cabana Club. The family-run hotel prides itself on being Green, and is a member of the Historic Hotels of America. 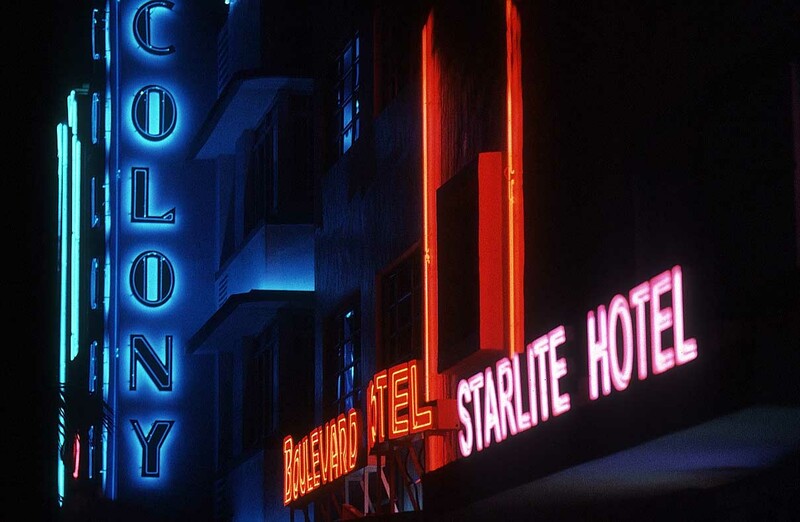 Another well-known Miami Beach hotel, The Shelborne Beach Resort, has been owned and run by the same family for over 70 years. Recently refurbished to take it up-market, it features crystal chandeliers in the lobby, and rooms decorated in black, white and grey, with the TV concealed in a mirror wall. There are 20 apartments and studios to choose from. 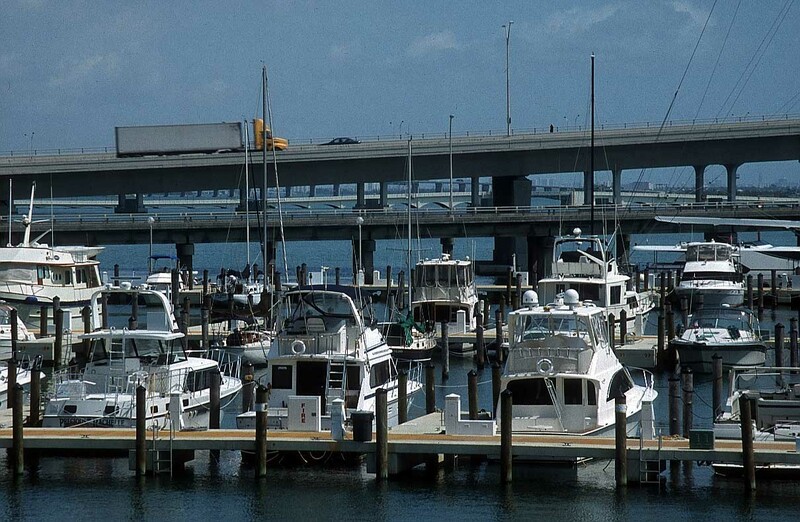 Just minutes from downtown Miami itself you will find a totally different environment on Key Biscayne, a five mile long island forming part of a protective barrier to the Florida mainland. Here on this tropical island stands the luxurious Ritz-Carlton hotel, with miles of golden beaches and activities for recreation when relaxation becomes a little too much on its own. The choice of rooms includes Ocean Front View and King or Double with Partial Ocean View. 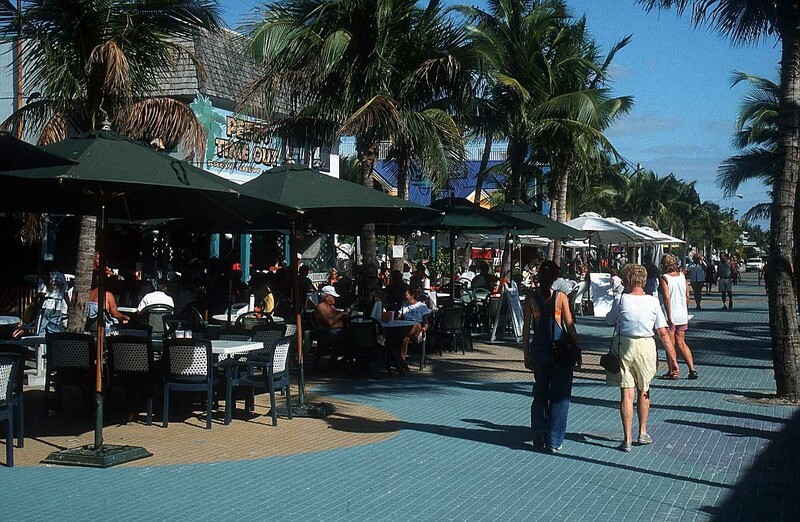 On another of the islands, Key West, there are two more historic hotels, the Marquesa Hotel and the Key Lime Inn. The Marquesa is a converted 1884 property of 4 buildings of clapboard and outside staircases with balconies leading to the rooms. The lush garden has two swimming pools. The great news is that you don’t need your car: everything is within walking distance. 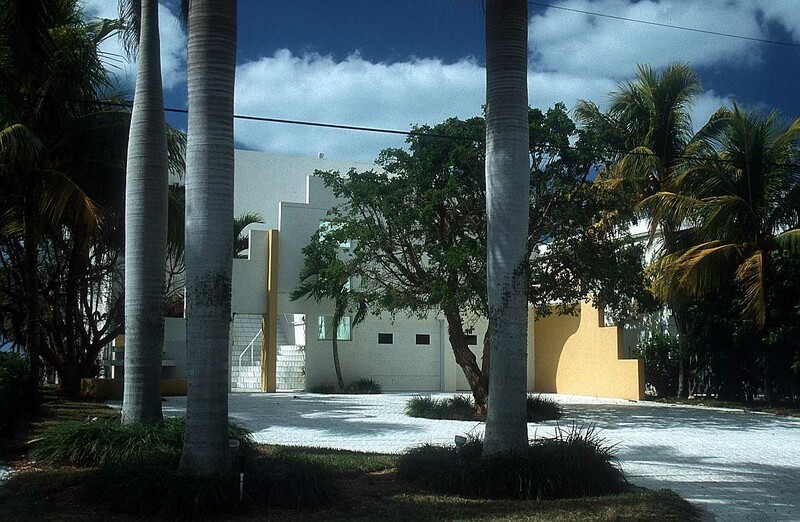 The boutique hotel called Key Lime Inn is equally historic in the centre of the Old Town. Its 37 rooms designed for couples are in several buildings dated 1854 in the tropical gardens, and the large heated pool is surrounded by palm trees. This is the hotel that offers a quiet retreat for guests looking for some peace. 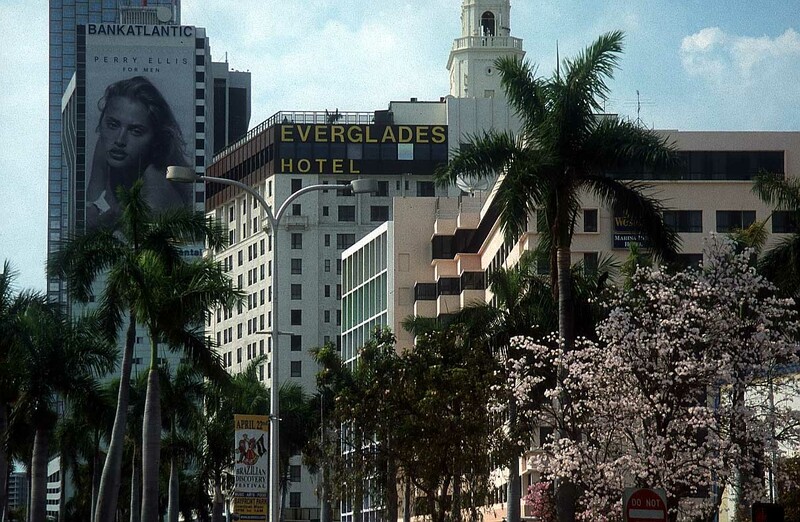 Another well-known hotel but with lots of options for activity is the 276 room Biltmore in the historic resort of Coral Gables. Their list of sports facilities is impressive: floodlit tennis courts, a fitness centre, an outdoor pool and an 18-hole golf course, all set in 150 acres (60 hectares) of the hotel’s own tropical grounds. The Edgewater Hotel is a small 2-star B+B with 15 rooms in a historic building in the resort of Winter Garden. All the rooms are air conditioned and with cable TV, and the hotel offers free parking. There is a choice of Standard, King and Queen Rooms, and some family rooms. Don’t be misled by the hotel’s name: Winter Garden is not on the coast and the hotel has no pool. Monica is quite a popular girls’ name in Spanish, and The Casa Monica Resort and Spa in St Augustine is described by many travellers as ‘beautiful’. It is also historic, which is not an epithet that many girls would welcome having applied to them! The architecture is in the Moorish style, and dates back to 1888. There is a heated outdoor pool, and guests in the 124 rooms are served a Spanish style menu in the hotel’s Casa Monica Restaurant. For snacks and drinks there is the Café Cordova and Cobalt cocktail lounge. Most attractions are a short drive away. 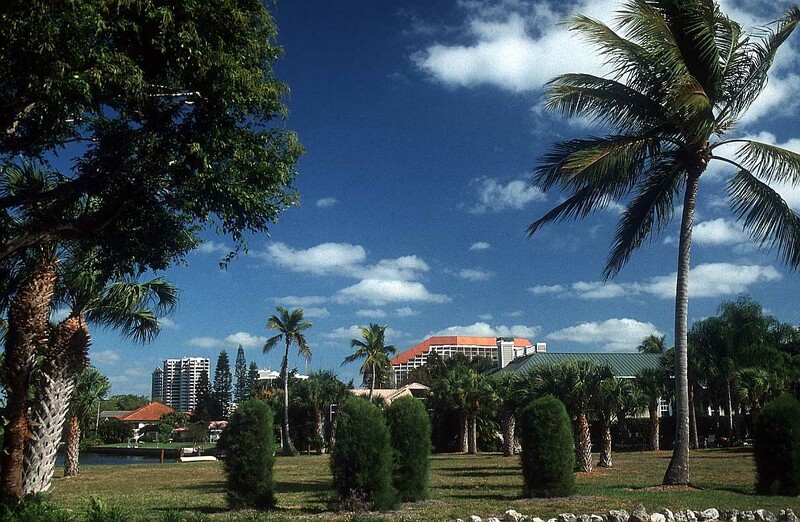 Finally, one of the grandest-looking hotel complexes in Miami is the Trump National Doral, a resort with something of the grandeur of The White House about its architecture. No fewer than 4 golf courses and 3 restaurants serve the guests in its 613 rooms. There’s an outdoor pool with a 125 foot (38 metre) slide, and even the Spa is big at 48,000 sq ft (14,630 sq metres).